Geared towards 13-20 year olds, Youth Pride is June 29th at Baxter Arena from 6-10 PM. Learn more. Starting at 10 Am June 30th in downtown Council Bluffs. Learn more. 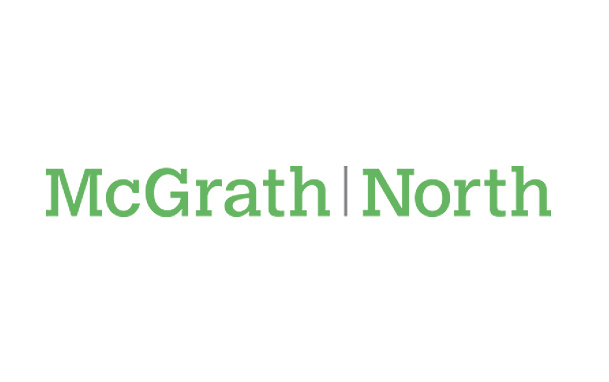 Latrice Royale, Alexis Mateo, Material Girl, 100+ local and regional vendors. June 30th, doors open at noon. Learn more & Purchase Tickets. Youth Pride is geared towards 13-20 year olds. Parents are welcome. Youth are also welcome at the Saturday festival. This year’s Heartland Youth Pride will include Drag Mentor Race, live music, an awards ceremony, and the creation of a HLYP time capsule. Please join us for YOUR 2018 Heartland Pride Festival. This year’s theme is Solidarity through Pride. beer tent, karaoke, outdoor games, and more. Pre-Purchased OnlyFestival tickets includes access to vendor exhibition hall, press box area (18 and older only), and all shows in the arena. Tickets can be purchased at the Baxter Arena box office, or online (Ticketmaster Fees Extra for online orders). $18.00 day of. Includes Meet-and-Greet with select performers, VIP parking, 2 free drink tickets, and VIP designated bar area (short lines). Must be purchased online. 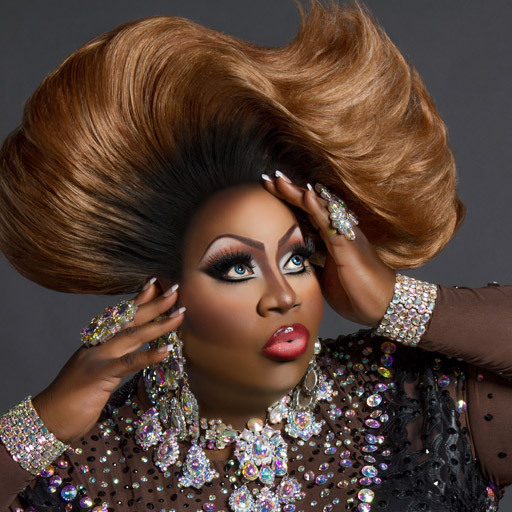 Well first and foremost it is important to understand that a show by Latrice Royale is no ordinary show. What you and your guest are about to encounter is an Adventure. An adventure that neither you nor your guest will ever forget. My motto is “Diversity is the Key to Captivating an Audience” I hold a high regard to professionalism, and making sure my audience is satisfied. 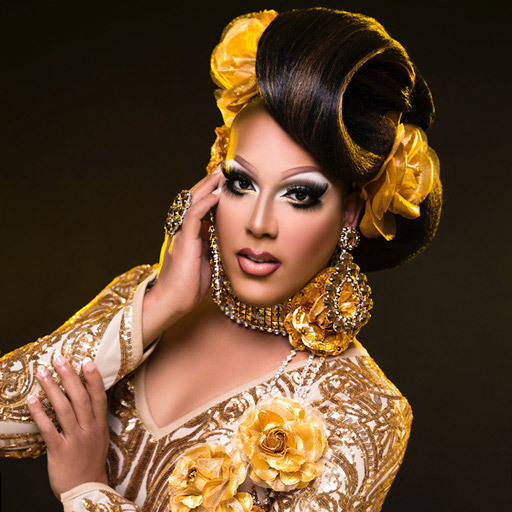 Alexis Mateo was a contestant on the third and All Stars seasons of RuPaul’s Drag Race. After auditioning for every season, Alexis eventually earned her place in Season 3 and went on to come third place (second runner-up) in the finale. What do get when you combine 2 parts Tribute band and 1 part party band? You get the powerhouse group known as Material Girl. 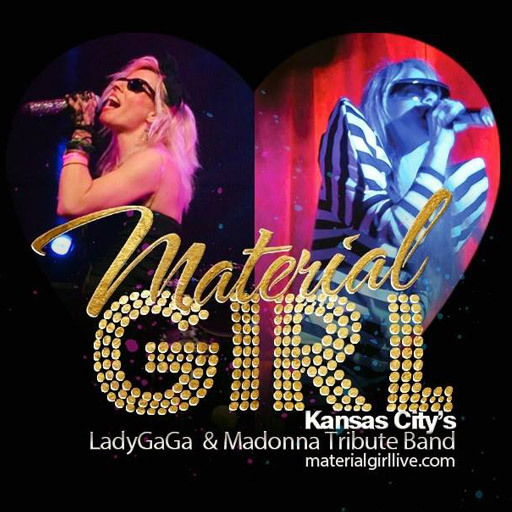 Material Girl captures the elegance and essence of Madonna and the Lady Gaga concert experience. The voice is spot on Madonna, and they nail Lady Gaga to the point both in sound and looks that you think it may actually be Lady Gaga. 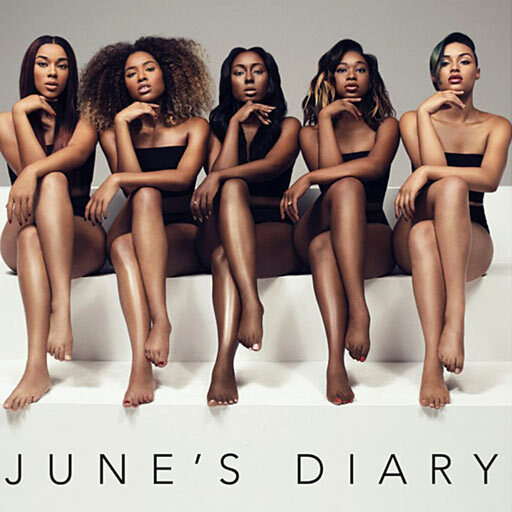 Hand-selected from a pool of 1000 performers from across the U.S., the group was formed on June 7, 2016 during “Chasing Destiny’s” series finale, releasing their first promotional single “All of Us” on iTunes the same night. The track hit No. 2 on iTunes’ R&B chart, becoming the groups first charting single and reaffirming the loyal following gathered from the show as well as the quintets hit-making potential. 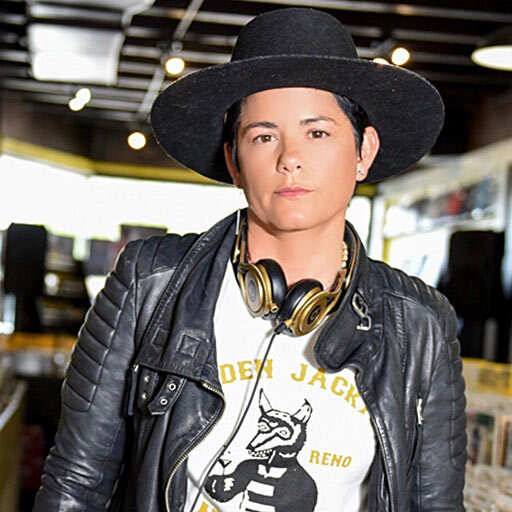 DJ Citizen Jane a Miami native who began in the 90’s as a turn table DJ spinning freestyle emerged into the nightlife scene to rise to the top with hard work, talent and dedication. Citizen Jane an Open format DJ with vast music style has no boundaries and plays the best in dance, top 40, retro, rock, latin rock, indie with influences extend into house, hip- hop, salsa, merengue and reggaeton. Elizabeth Eden Harris, known as “CupcakKe”, is a rapper and songwriter born and raised in Chicago. Elizabeth began rapping at the age of 14, starting off doing church poetry, she received the nickname “CupcakKe’‘ and she later began to rap. First song “Gold Digger’’ went viral on internet in 2012. 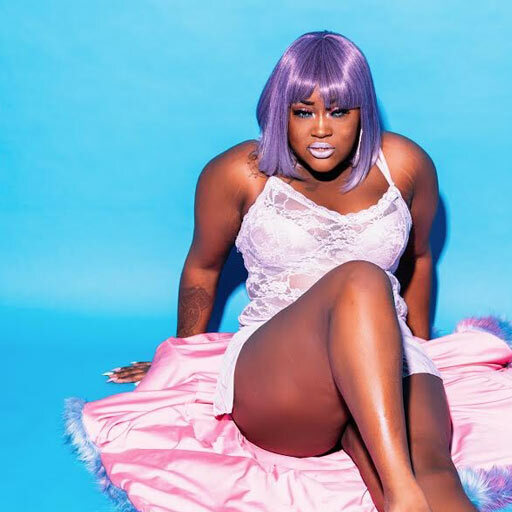 In June 2016, CupcakKe announced her second album entitled “S.T.D” which was considered one of the Best Rap Album of 2016 by Rolling Stone Magazine.